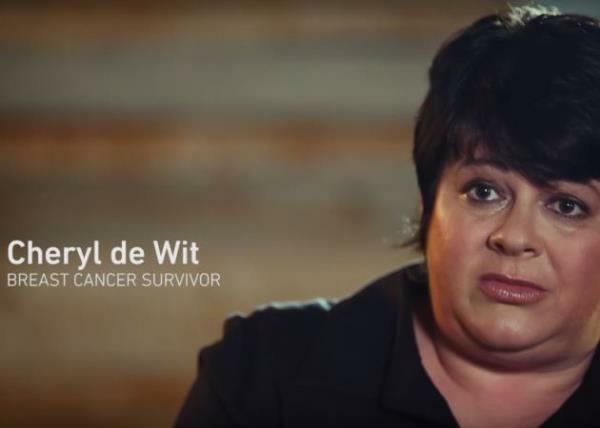 Giving up was not an option for Cheryl de Wit, who was determined her daughter wouldn’t grow up without a mother. Cheryl is a breast cancer survivor who has been in remission for three years. When she was diagnosed things looked bleak – until she realised she had to fight with everything she had for the sake of her eight-year-old daughter.